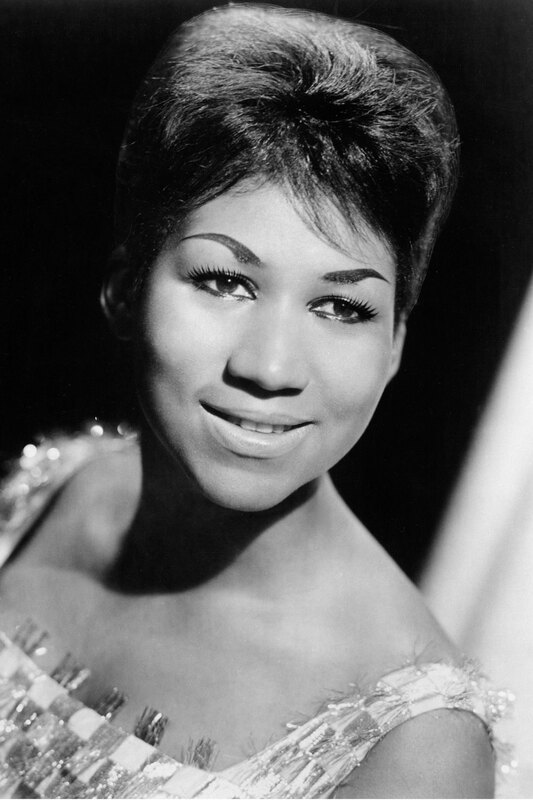 Legendary soul singer Aretha Franklin has sadly passed away today in Detroit at 76 years old. Her publicist Gwendolyn Quinn revealed that after a long battle with pancreatic cancer, Aretha sadly passed away earlier this morning surrounded by family and friends. The singer was said to have been ‘sick for a long time’ and had been under the watch of hospice workers at her home in Detroit. 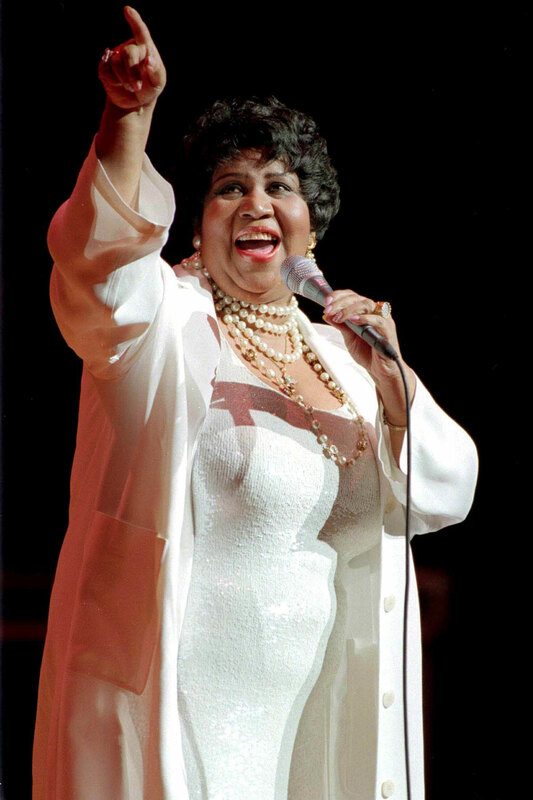 Franklin, who is renowned for hits like Respect and Think, was widely regarded as the Queen of Soul with an unforgettable voice. A prominent Civil Rights activist and feminist icon, her songs were quickly adopted by movements as anthems of social change and she eventually sang at the funeral of Martin Luther King. Jr. Over the past several decades, her songs have topped chart after chart and last performed at a charity gala in support of the Elton John Aids Foundation. After that, she announced that she would be retiring to spend time with her family. The singer was diagnosed with pancreatic cancer in 2010 and prior to her death, an insider revealed to Entertainment Tonight that she ‘has been sick for a long time but didn’t want to share her pain with the world’. A spokesperson for Franklin also revealed that she prior to her passing, she had been visited by her nephew as well as longtime collaborator and friend Stevie Wonder who she was set to release an album with. Make Me Feel Like) A Natural Woman at the Kennedy Center. 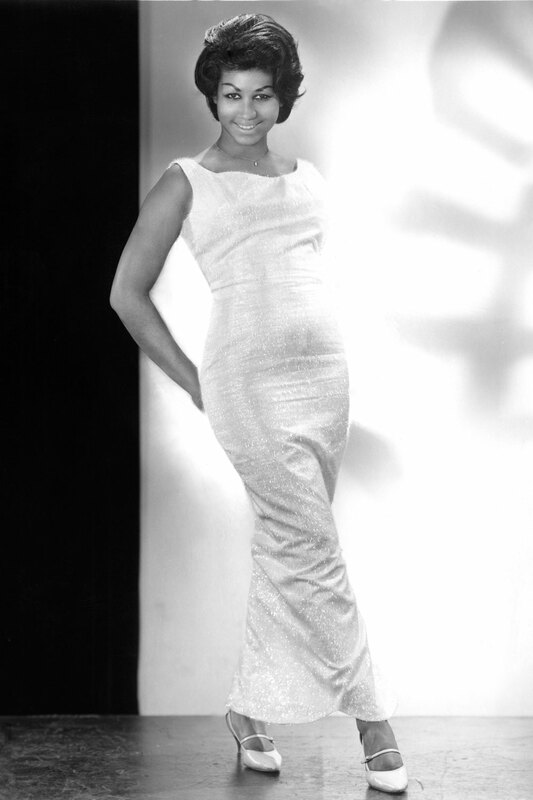 Aretha was the embodiment of 60s female empowerment. 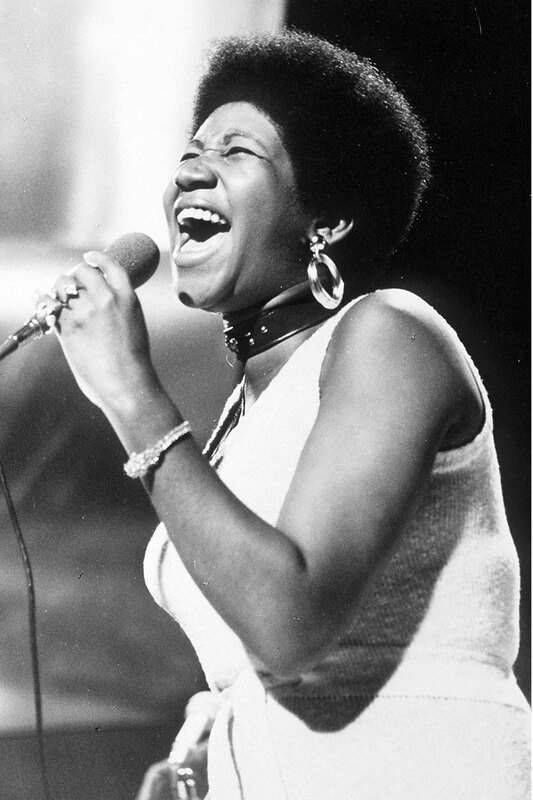 A mother at 12 and Queen of Soul by the time she was 24, she belted out powerful inspirational lyrics about respect, while proudly telling it how it is.